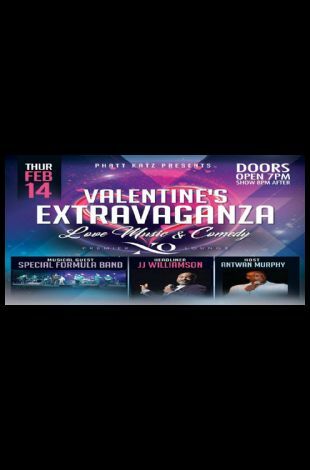 Please note Valentine's Extravaganza with JJ Williamson occurred in past. 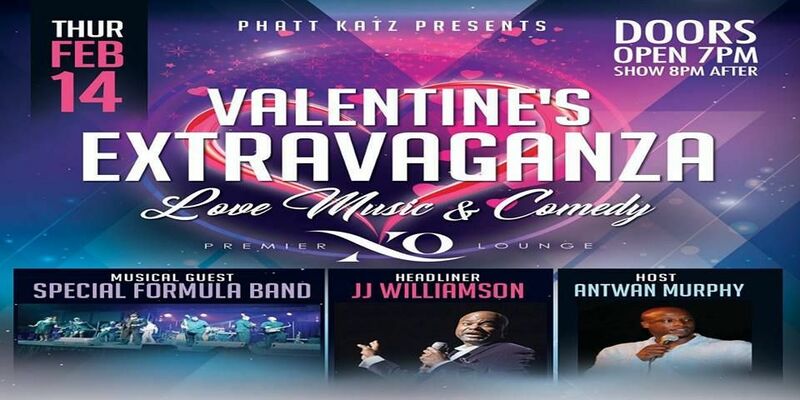 Join us for our very special Valentine's Extravaganza! With performances by Special Formula Band!